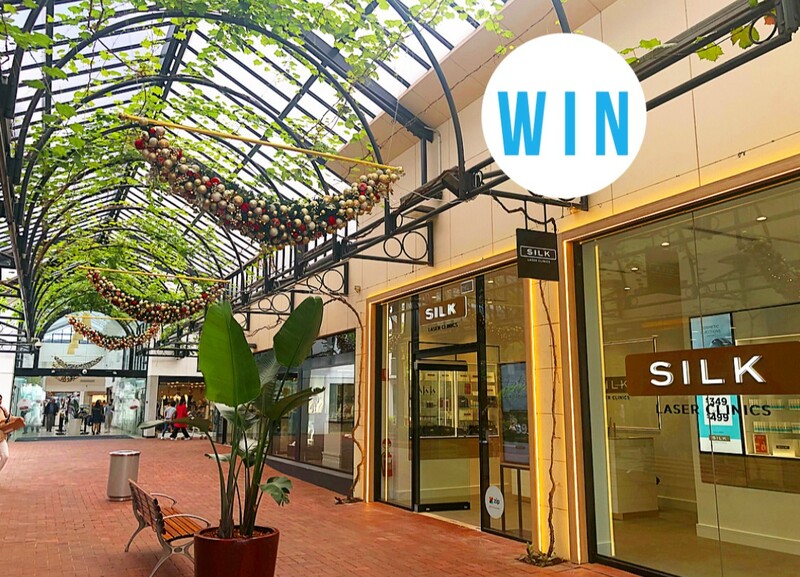 WIN a Skin Fit Program for you and a friend at the brand new SILK Laser Clinics Burnside clinic, valued at $598! Each Skin Fit Program consists of 2 visits over 2-4 weeks, and includes :: 1 Observ 520 Skin Analysis, 1 x Skincare Kit, 2 x Cleansing Microdermabrasion, 2 x Dermal Peels, 2 x LED Treatments. To win this amazing prize, jump onto our Instagram, TAG a friend you’d like to share this with and LIKE @silk_laser_clinics and @_adelady to be in the running. 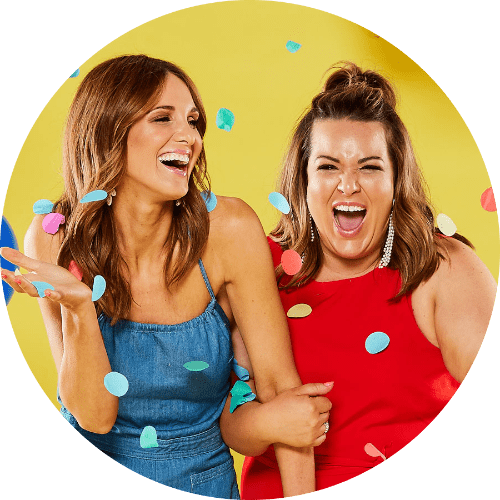 You can also enter via our Facebook, by letting us know which friend you’d like to share this with and you should head over and follow @silklaserclinics to see how incredible they are! Photo (above) will be posted on Adelady Facebook and Instagram Sunday December 2, 2017 and (one) winner announced on either Adelady Facebook OR Adelady Instagram, Tuesday December 4, 2017. Winner must live in South Australia, must be be over 18 years old. Valid for 6 months, only to be used at the new SILK Laser Clinics Burnside clinic.